Tickets for the 2019 Tanglewood season go on sale to the public on February 10, at 10 AM. For Garden Gables Inn guests with Summer 2019 reservations - we offer our advance purchase concierge ticket service. If you have a 2019 summer reservation, or would like to make one, please contact us at the Inn. We will be happy to take your ticket request at this time, and will be able to make the request to Tanglewood on your behalf beginning on December 20. **PLEASE NOTE, RESTRICTIONS APPLY TO ADVANCE PURCHASES** In some cases we are restricted to a certain number of tickets for selected, popular performances - we will fill orders on a first-come, first-served basis. 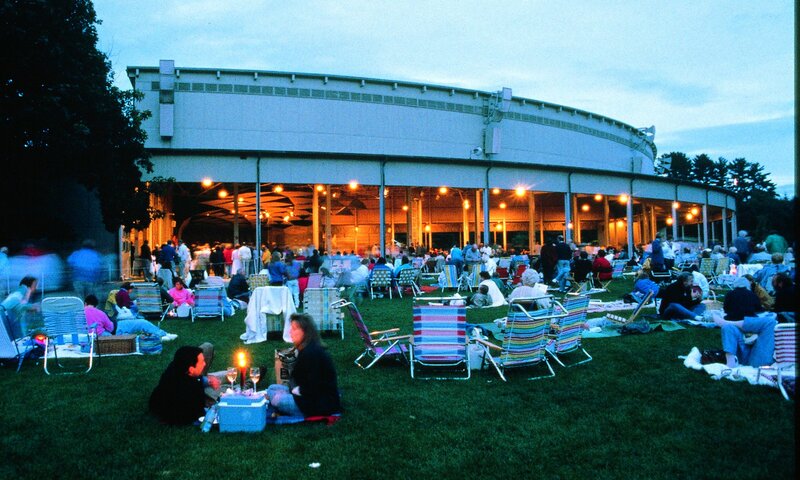 Unfortunately, although we can record your seating preference within a ticket group, we are not able to provide/confirm seat assignments in advance; advance purchase seat assignments are controlled by Tanglewood management, and are provided to us at a later date. In the event that an assigned seat is not your preference, your advance purchase ticket will be refunded in full.